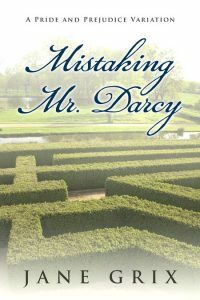 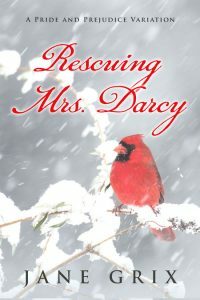 Beetiful designed the book cover to Mistaking Mr. Darcy by Jane Grix. 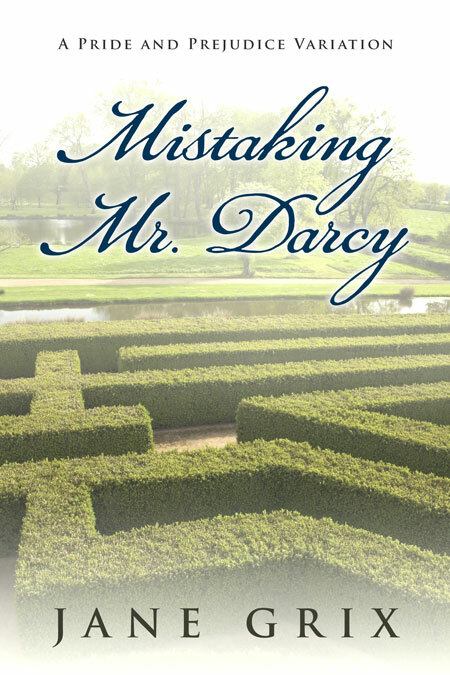 Mistaking Mr. Darcy is a Pride and Prejudice variation story. 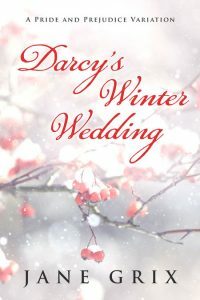 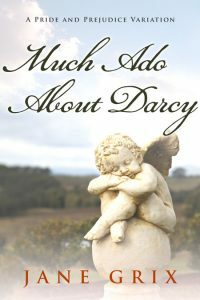 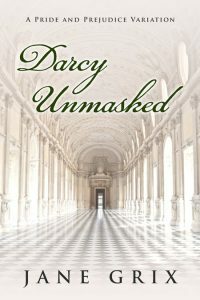 Beetiful designed the book cover to all of the Pride and Prejudice Variation stories by Jane Grix: Darcy Unmasked, Darcy At Last, Much Ado About Darcy, Master of Pemberley, Bewitching Mr. Darcy, Darcy’s Winter Wedding, An Heir to Pemberle, Accepting Mr. Dracy and Mistaking Mr. Darcy. 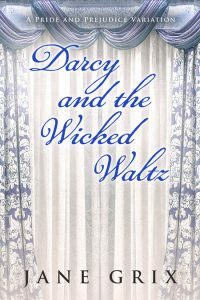 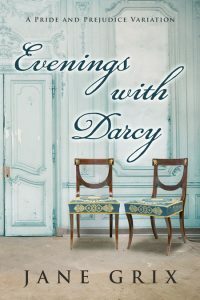 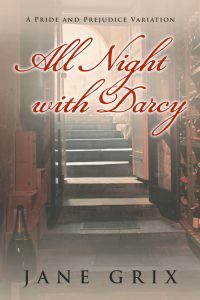 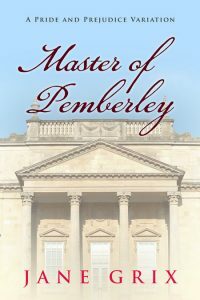 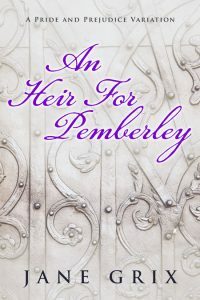 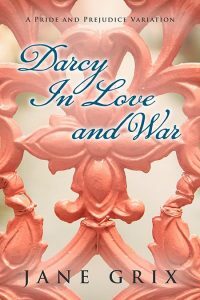 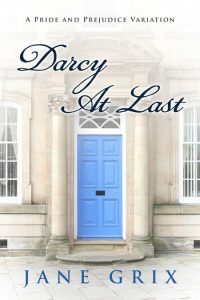 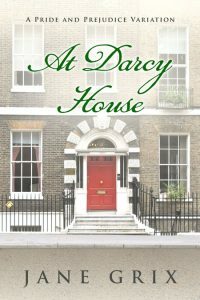 As Master of Pemberley, Fitzwilliam Darcy has shouldered the weight of responsibility while his twin brother Horatio has lived a more carefree life. 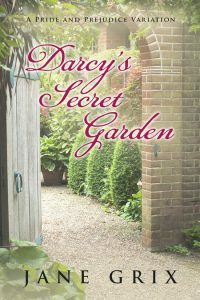 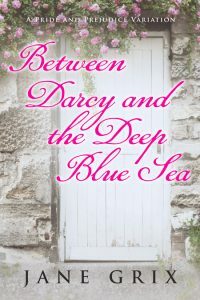 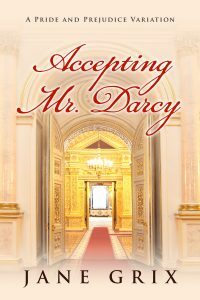 Elizabeth Bennet meets both men and has to decide if one will win her heart. 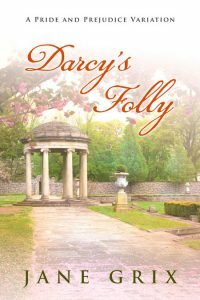 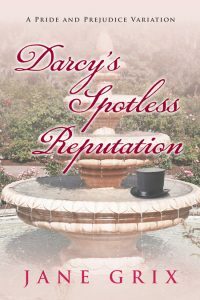 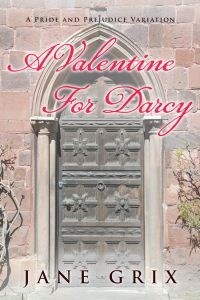 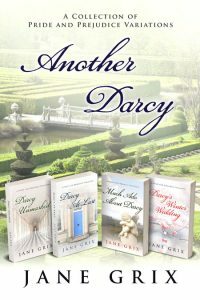 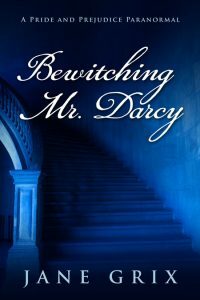 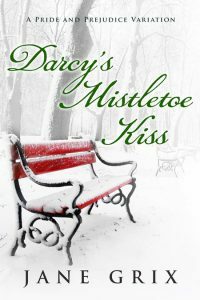 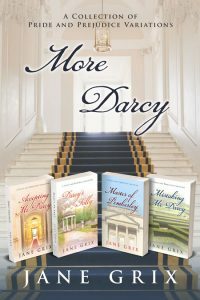 Get Mistaking Mr. Darcy by Jane Grix today!